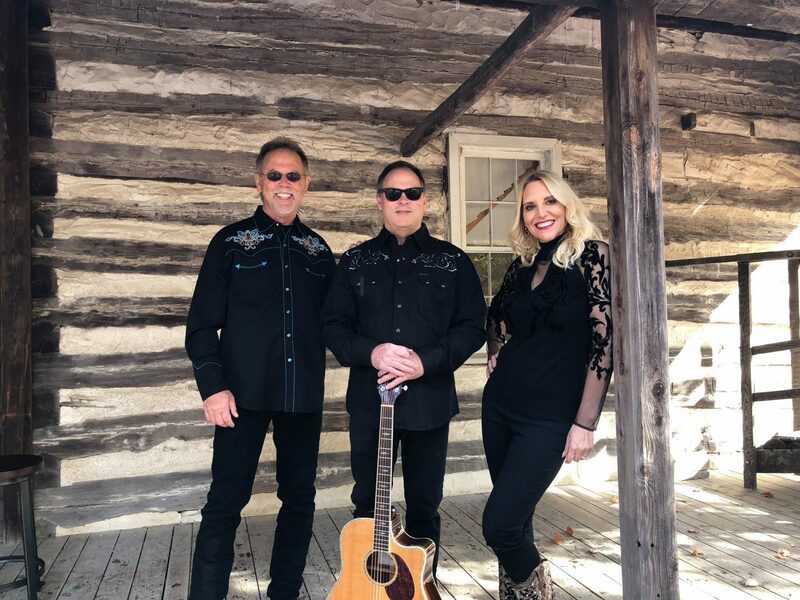 GARDEN PARTY is a 3-piece, 4-piece, and 5-piece band that plays great California Country Rock, Oldies, Classic Rock and Classic Country and fun music! The band breaks down to a 3-piece group when the venue is smaller and the Garden Party Trio has an amazing and full sound! Garden Party features members from Butch Wax & The Hollywoods – one of the top bands in the area for the past 34 years. Garden Party is a 2nd band for Gene and the guys and gals from Butch Wax to do different music and events and is a lot of fun! The band plays lots of great oldies from the Butch Wax list and also country rock favorites from The Eagles, Vince Gill, Linda Ronstadt, Rick Nelson, Johnny Rivers, Fleetwood Mac, CCR, Elvis, Brooks & Dunn, Chuck Berry, Dolly Parton, Patsy Cline, and more! We named ourselves The Garden Party Band as kind of paying homage to Rick and that great L.A Country Rock sound that he helped pioneer with the Stone Canyon Band – as well as the great string of hits he had in the 50’s and 60’s.